The new villain on Season 4 of ‘Sherlock’ Will Be…. Finally, season 4 of BBC’s ‘Sherlock‘ is gaining steam and we will have three new 90-minute episodes sooner than later. 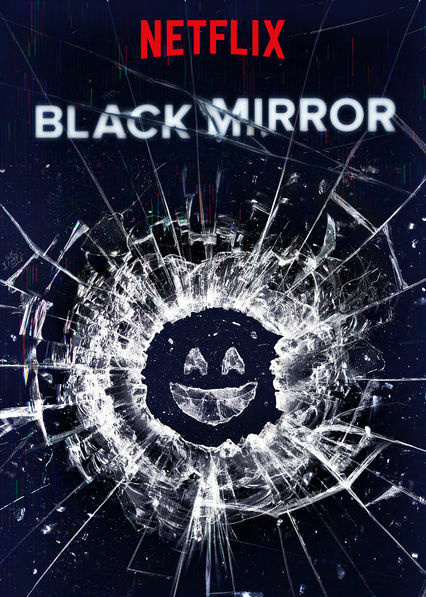 BBC announced today that actor Toby Jones will join Season 4 as the villain. 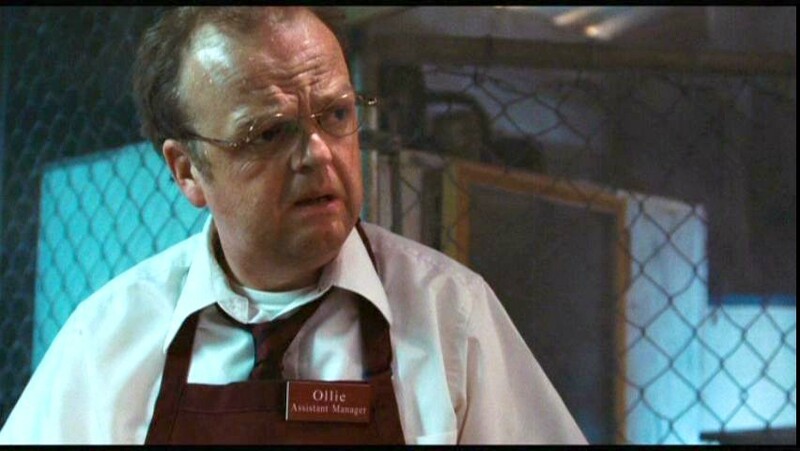 Jones has been in a ton of films, including ‘The Mist‘, ‘Wayward Pines‘, voiced Dobby the Elf in the ‘Harry Potter‘ films, ‘Hunger Games‘, and ‘Captain America‘. 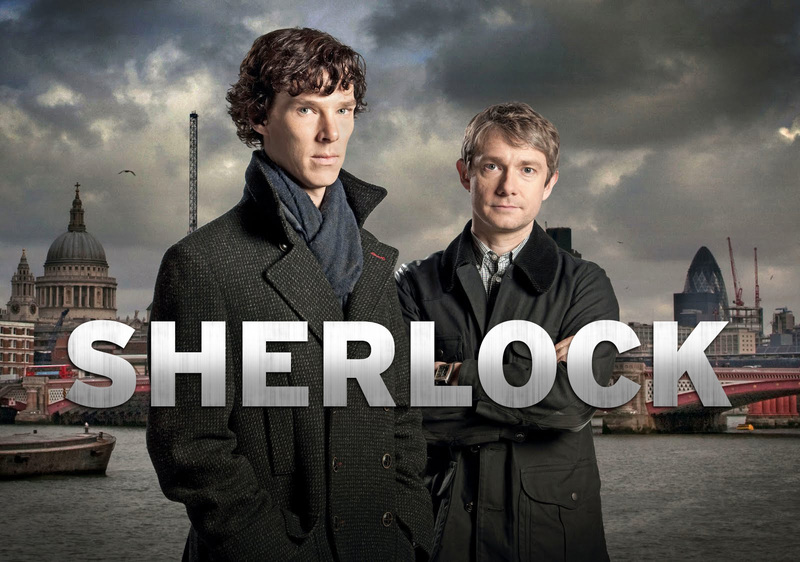 It’s Official – ‘Sherlock’ is Coming Back With A Special and Three New Episodes!! Monday night, BBC One tweeted a few clues regarding their hit TV show ‘Sherlock‘ saying “Sherlock – #221back” and “Did you miss me?” with a GIF of Moriarty. Then the network tweeted “It’s all gone dark… Something’s coming… Or someone. Details at 2.21pm tomorrow.” Now we have official word that ‘Sherlock‘, starring Benedict Cumberbatch and Martin Freeman will return for a TV Special as well as a new season of three episodes. Lucy Liu Will Play Watson In CBS’ Modern Sherlock Holmes Pilot ‘Elementary’!!! Here is an interesting bit of news. Lucy Liu, who we all know is a beautiful female, will be taking on the role of Watson in a new Sherlock Holmes pilot for CBS. This is a modern day telling of the classic Sir Arthur Connan Doyle novel and her character name will be Joan Watson. 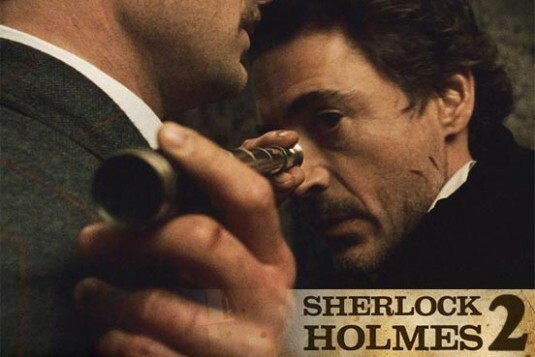 Sherlock Holmes 3 Already in the Works!!! Nobody’s actually surprised, of course, but it’s newsworthy nonetheless. Guy Ritchie and Warner Bros. are already discussing the third Sherlock Holmes movie starring Robert Downey Jr. and Jude Law. Drew Pearce will write as soon as he’s finished with Iron Man 3. 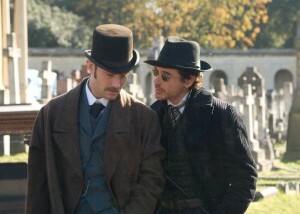 Here is the trailer for the second Sherlock Holmes film which is titled ‘A Game of Shadows’. “Sherlock Holmes and his sidekick Dr. Watson join forces to outwit and bring down their fiercest adversary, Professor Moriarty.” Cant’t wait. Enjoy the trailer. 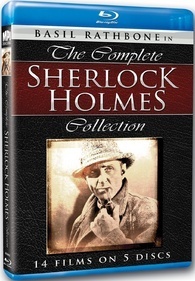 The Sherlock Holmes Complete Collection On Bluray Announced!!! Find out the Details!!! What an excellent announcement. 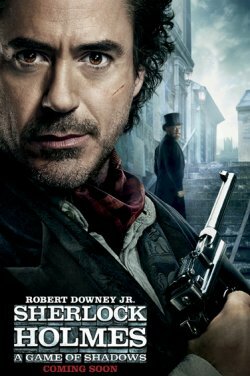 Fourteen films of Sherlock Holmes in HI-DEF will be available to purchase on March 29th of this year. Sherlock Holmes 2 is about to be underway and Guy Ritchie has found his Moriarty. Jared Harris will play the arch enemy to Sherlock. Jared Harris can be found on the AMC tv series Mad Men as the character Lane Pryce. Jared is a phenomenal actor and I think will play a great Moriarty. Stephen Fry was cast a week ago as Sherlock’s older brother Mycroft Holmes. This is shaping up to be a great sequel. Robert Downey Jr. and Jude Law will be reprising their roles. This weekend I had the time to watch the entire first season of Amazon’s new series Jack Ryan. Growing up I enjoyed all of the Harrison Ford versions of Jack Ryan and even liked the Ben Affleck iteration. The reboot attempt with Chris Pine fell pretty flat for me a few years back but I’ve always enjoyed the character. 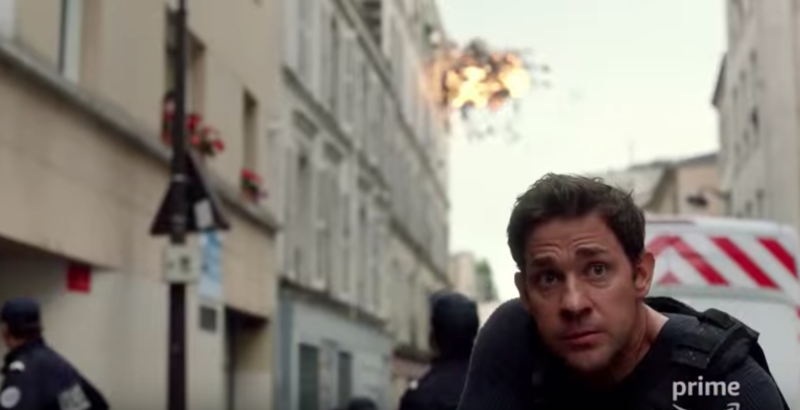 John Krasinski’s Jack Ryan is a perfectly serviceable TV hero but is really bogged down by the story around him. In an effort to be optimistic, I will say that I am hopeful for the second season. 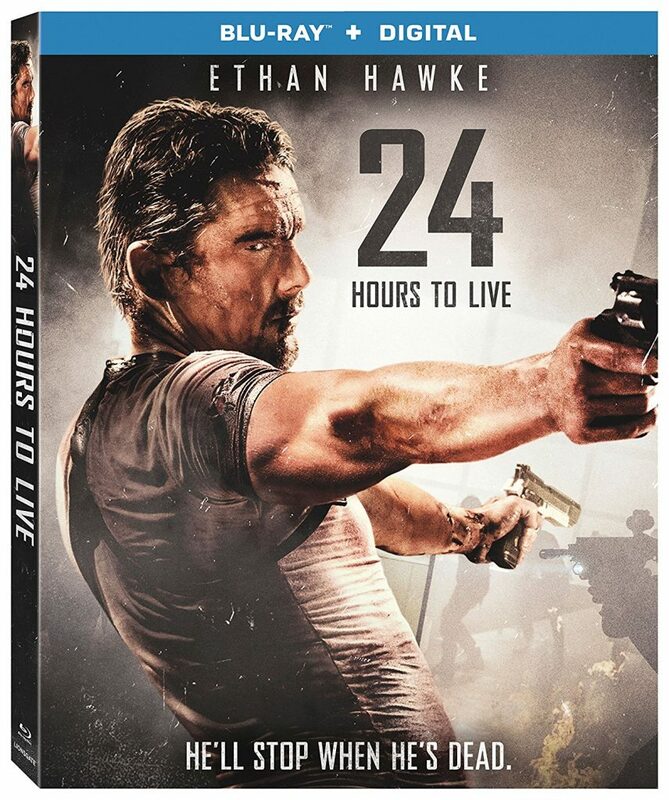 Ethan Hawke has ’24 Hours To Live’ on Blu-ray! 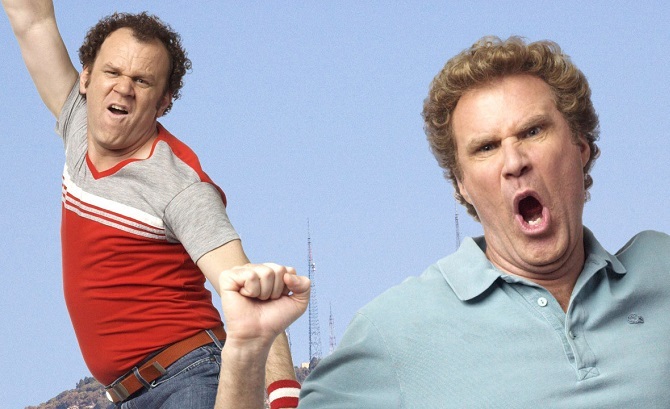 Why did this movie not get a major theatrical release? I have no idea. This movie called ‘24 Hours To Live‘ stars Ethan Hawk and produced by the guys who helped make ‘John Wick‘. I mean, this has gold written all over it. Not sure what bonus features will be available, but there is none listed at the moment. Let’s hope that changes. You can currently see the film On Demand, but the Blu-ray will be available on February 6th. Warner Bros. Home Entertainment is inviting you to feel the magic of ‘King Arthur: Legend of the Sword‘ on Ultra HD Blu-ray, Blu-ray 3D Combo Pack, Blu-ray Combo Pack, DVD and Digital on August 8. You can pluck your very own copy early on July 25th if you just want the digital option. But why stop there when there is so much awesome awaiting you with all the options available? FULL DISCLOSURE: I was born in Massachusetts (moved in middle school) love all the sports teams and have close to 40 families members in and around the outskirts of Boston. The only reason I disclose this is because I watched the news closely during this whole ordeal, read two books on the events/survivors, and caught the excellent HBO doc that premiered late last year. I’m not an expert on the event but I feel like I know a bit more than a casual viewer. Most importantly I wasn’t there. I don’t know anyone who was lost. 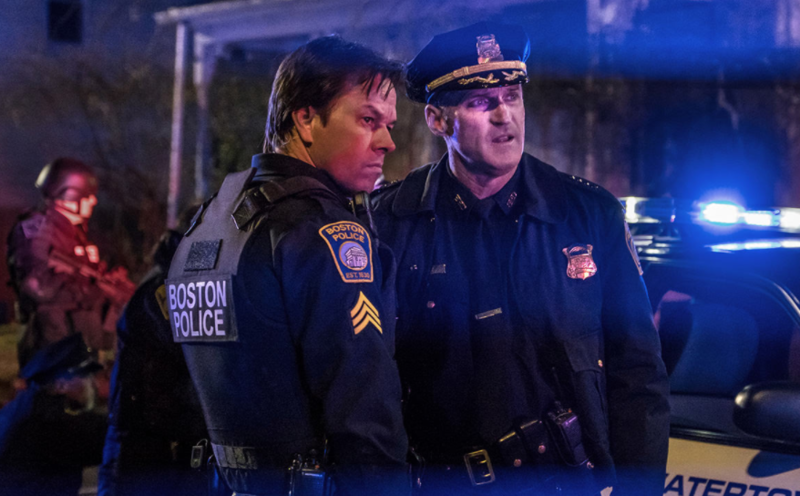 I can’t imagine what it is like to see a tragic event in your life monetized into a film so I am reviewing this strictly as a fan of movies and how it was portrayed as a movie. The politics, timing, and ramifications of turning events like this into films are for others to debate.